In this two-part class, expert teacher and knitter Katie Swanson guides you through making this beautiful hat. This is an intermediate, 2-week class; please make a swatch for your gauge so that you are prepared for the class. 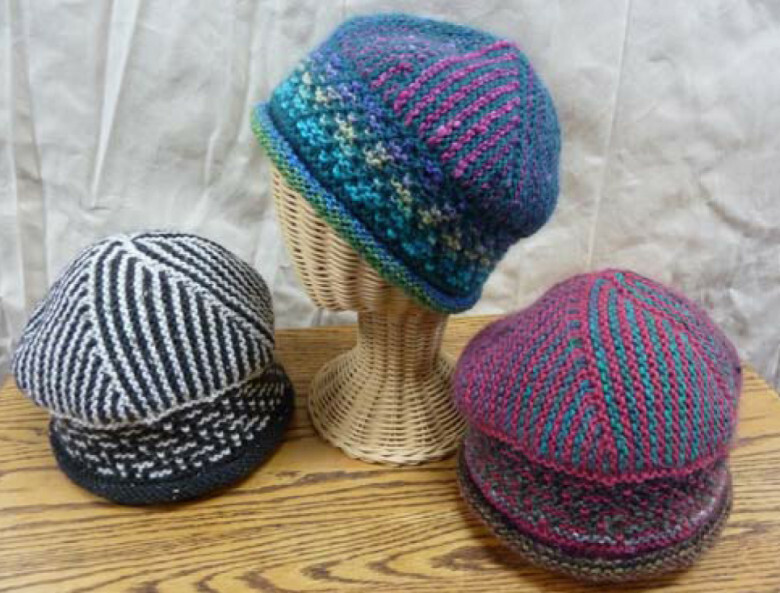 You can purchase the full hat-making kit at Twisted Knitters for $38.